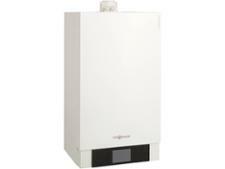 Ariston E-SYSTEM ONE 30 UK boiler review - Which? 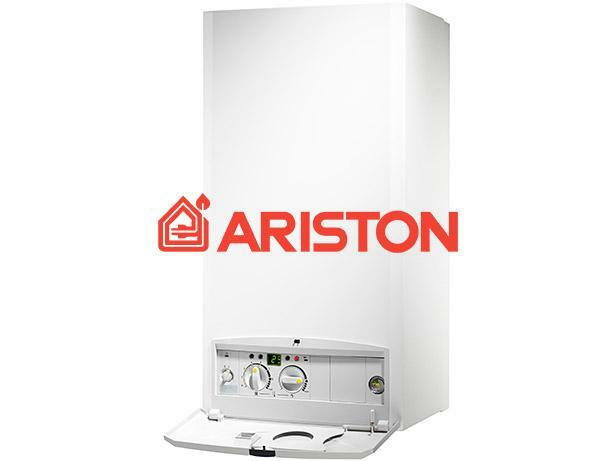 Ariston may not be the first name you think of when it comes to boilers, but its E-System Evo 30 gas boiler comes with an LPG conversion kit so it can run on natural gas or LPG if you aren’t connected to the mains. 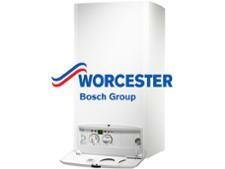 We asked boiler owners and heating engineers to rate Ariston boilers – read on to discover whether they come highly recommended.